Chinese New Year Ang Pow Rates 2019 In Malaysia...and Tips to Budgeting! 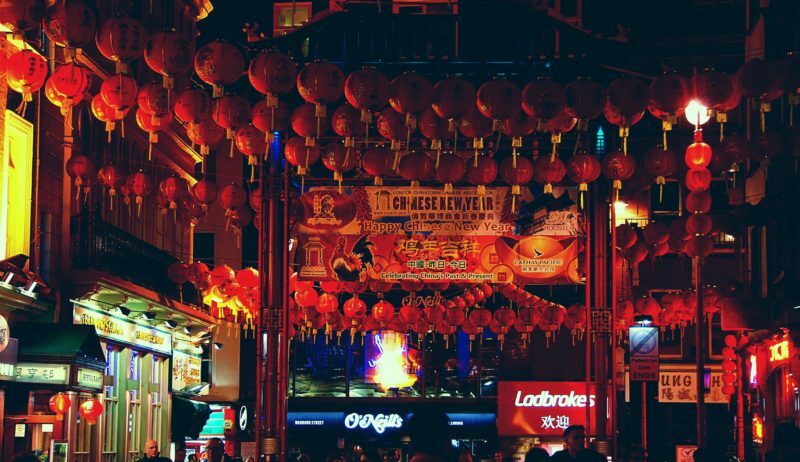 Chinese New Year Ang Pow Rates 2019 In Malaysia…and Tips to Budgeting! Chinese New Year is often marked by the festive red streaming down your streets and invading your home. As Lunar New Year rolls by, it’s that time of the year where stress is high with preparing meals, scheduling gatherings…and wrapping ang pow (red packets). Especially for those new to the red packets game, this annual affair might be more taxing than you expected. If you are wondering about the Chinese New Year ang pow rates this year, origins of this custom as well as tips on preparing the ang pow, read on to find out more! 祟 (Sui), the evil monster who terrorises children. 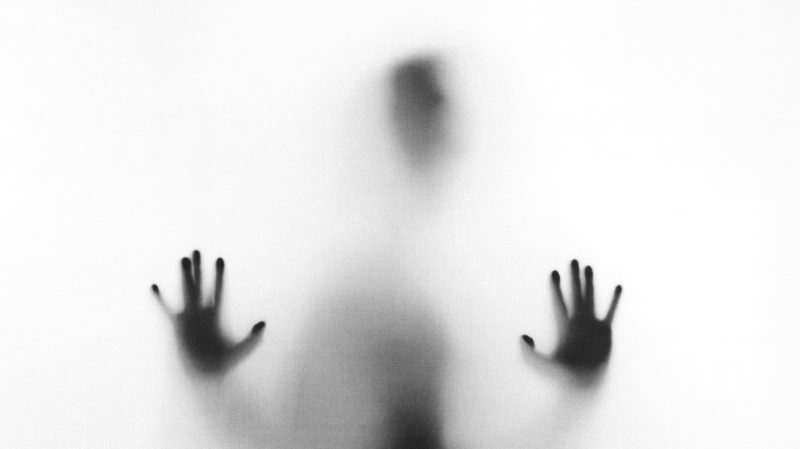 In the ancient past, a monster by the name of Sui (祟) was said to roam at night and terrorise the kids, bringing misfortune and illness to children with the graze of their hands. As the word spreads, parents started to stand guard at night (守祟, shou sui), ready to protect their child from harm. One day, a child was playing with eight coins wrapped in red paper as the monster lurked from the depths. However, just as Sui reached out to touch the kid, a flash of blinding light from the coins scared the creature away. It was later revealed that the 8 coins were transformed from the Eight Immortals (八仙, ba xian) to protect the children. By then, the word that wrapping eight coins in the red paper (an early version of the ang bao) had made its rounds around the village, as everyone started using it as a lucky charm. Today, many aspects of this story were adapted to customs and traditions. 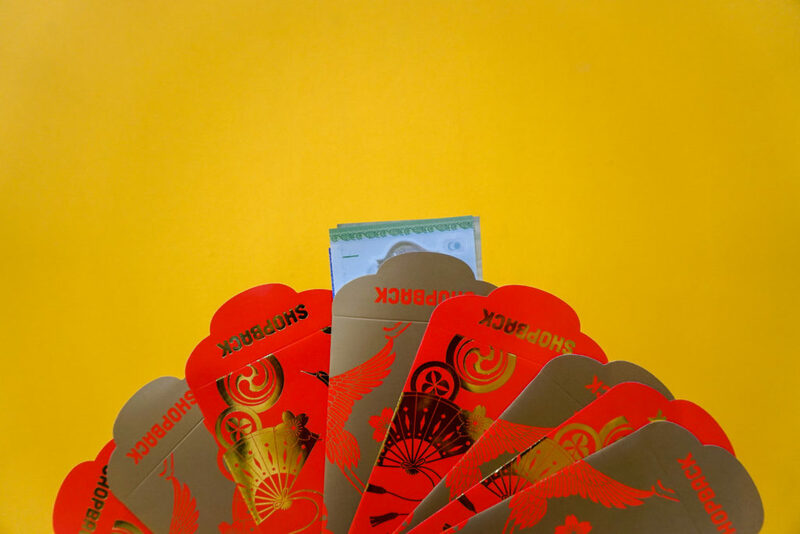 The red packet, now containing bills instead of coins, is used as a blessing from elders to children to keep the monster at bay (压祟钱, ya sui qian). On the other hand, if an ang pow is given to the elderly by their working children, then it’s viewed as a blessing of longevity (压岁钱, ya shui qian). Instead of parents standing guard at night (守祟, shou sui), children are often encouraged to stay up on the first day of the new year as an act of filial piety. In another remote village, a monster called Nian (年) runs amok year after year. With a vigorous appetite, it was claimed that Nian ate villagers by the handful, stopping only after its appetite has been satisfied. At a loss of what to do, villages hid away in their homes in fear. One day, a traveling monk, wise beyond his years, arrived. He managed to chase the monster away and stood guard for a few days but told them that he could not stay forever. Instead, he taught the villages how to fend for themselves: Nian is terrified of the colour red and loud noises. To chase him away, they would paint their doors red and set off firecrackers to frighten the monster. Since then, red has become a festive colour for Lunar New Year. 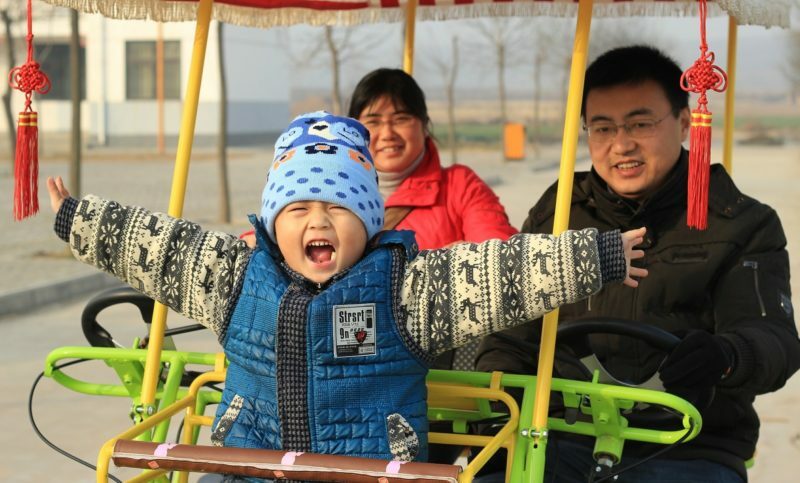 The term ‘过年’ (guo nian) not only means to celebrate the New Year but also overcoming the monster, Nian. Red packets and ang baos have also been given out to children from elderly as a charm for warding off evil spirits. Traditionally, ang pow is being handed out by married couples, though it is also customary for newlyweds to skip the first year. The red packets would then be handed out to children, working singles and elderly. Sometimes, employees would also receive red packets and ang pows from their company and employers; these hong baos would contain a small amount of money, or perhaps vouchers and lottery cards. Meanwhile, single adults are not required to gift any red packets. 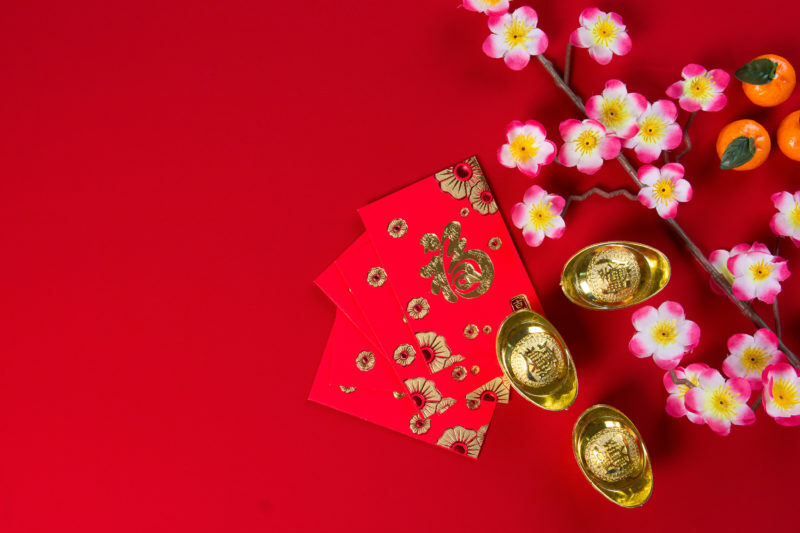 Regardless, it is viewed as a gesture of filial piety to gift the elderly in the family a red packet for well-wishes and longevity blessings, so typically children would gift their parents and grandparents ang bao when they’re working. How to budget your red packets for Lunar New Year? Before you start slipping the bills into the red packets, it’s time to sit down and review your financial ability. Set aside an estimated budget that is within your means, which could change from year to year. 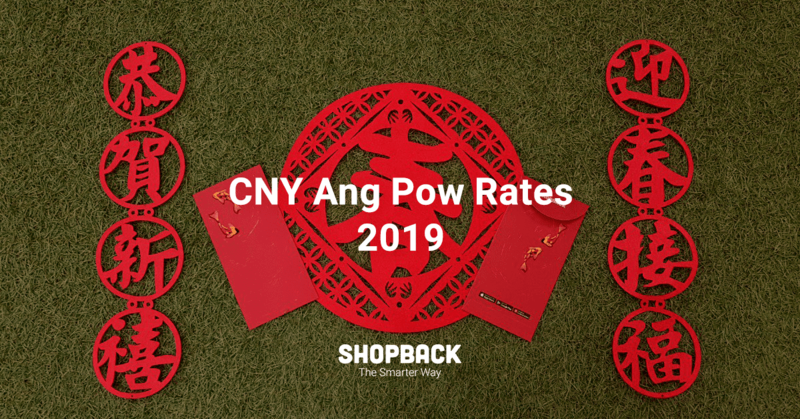 An easy way out would be maintaining the ‘ang pow‘ rate from the previous year. However, it is more important to understand your means given the changes in circumstances, such as a career switch or a major life-changing purchase the year before, such as a new apartment mortgage. After all, the blessing is signified in the form of the red paper that covers the money and not the monetary amount in the ang bao. 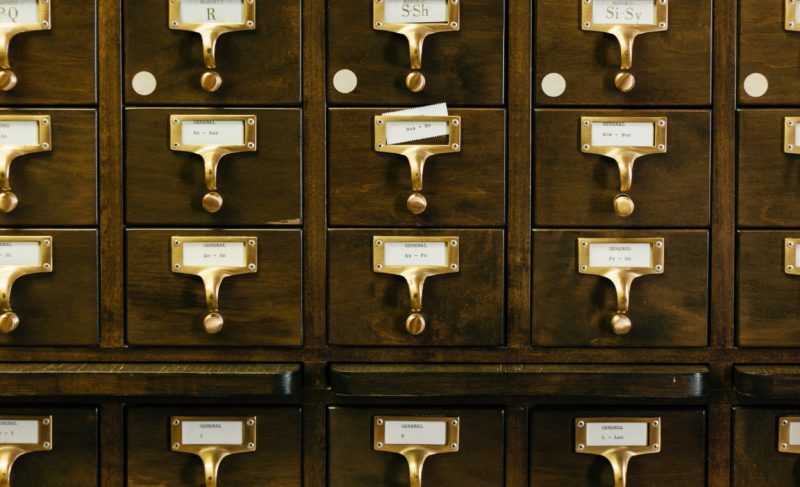 Refresh your memories and take a good look at your expanding family tree. Go through your schedules and note the number of gatherings you are heading to. From there, you have a general headcount of the number of red packets you need to have. Just in case, bring a couple of blank ang pow if there are more people than expected. 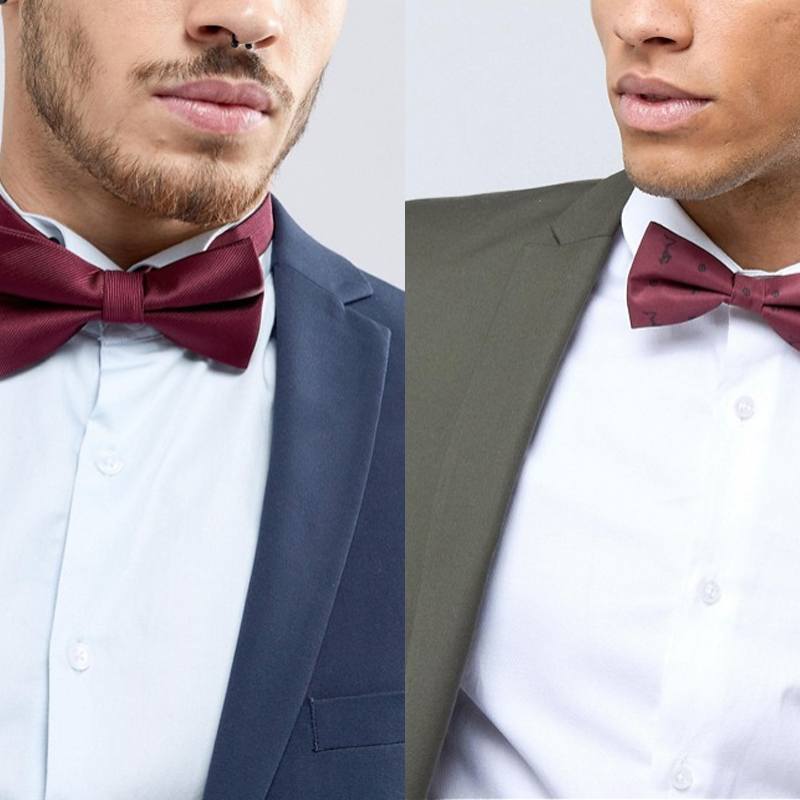 While it may be easier to gift everyone the same amount, one could categorize the list into different tiers. Gift the elderly a more generous amount to send your gratitude and well-wishes for their longevity. For single adults, consider a moderate amount, depending on whether they have entered the working society or not. Children of the immediate family tend to be gifted with slightly higher amounts than children of extended family and acquaintances. Regardless of how you break up the tiers, this would further help with budgeting and prepare your ang pow in advance. One way to remember the different tiers is to put them in different designs, or colors. Besides the traditional red, yellow and gold hues are also a welcomed sight as they represent wealth. Exchange for new bills at the bank! Giving crisp new bills are not only aesthetically pleasing – it is also a sign of good taste and signify new beginnings. Head to the banks early to avoid long queues. Even numbers are viewed as auspicious in Chinese culture, as there is a saying that good things come in pairs (好事成雙). The number ‘8’ is extremely well-taken to, as it sounds like ‘发’, the slang for ‘making a fortune’. While usage of odd numbers is rare, the usage of the number ‘5’ is also accepted today. Avoid the number ‘4’ at all costs, as it sounds like the word death in Mandarin. Definitely not what you’d like to hear this festive season. Always receive an ang pow with both hands, expressing your thanks with a series of good-fortune greeting phrases. Avoid opening the red packet in front of the giver. 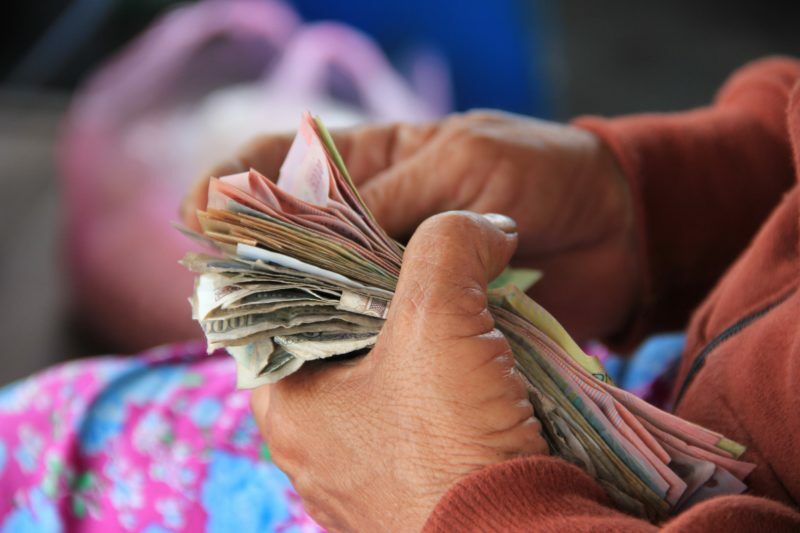 It’s considered as rude to open your ang pow in front of the person who so kindly gave you some blessings in the form of cold hard cash, especially if you’re someone whose facial expressions betray how you feel about how much money you have received. 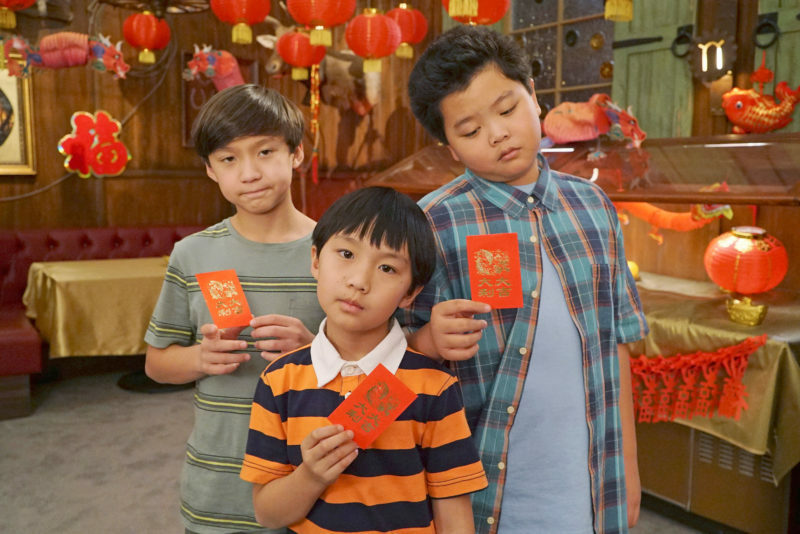 At least you didn’t get terrible ang pows, like these boys from Fresh Off The Boat. If you’re still a little confused as to what amount you should be giving in your ang pows to your children, your parents, and your uncle twice removed, we’ve prepared a table for you to refer to. Of course, this is not a hard and fast rule, you don’t have to give an amount you can’t afford. But this table at least gives us lesser things to ponder when it comes to the Lunar New Year preparations, and you know that your nosy auntie will not make a huge fuss if you follow this table of Chinese New Year ang pow rates. And this marks our recommended range for 2018 Chinese New Year ang pow rates! 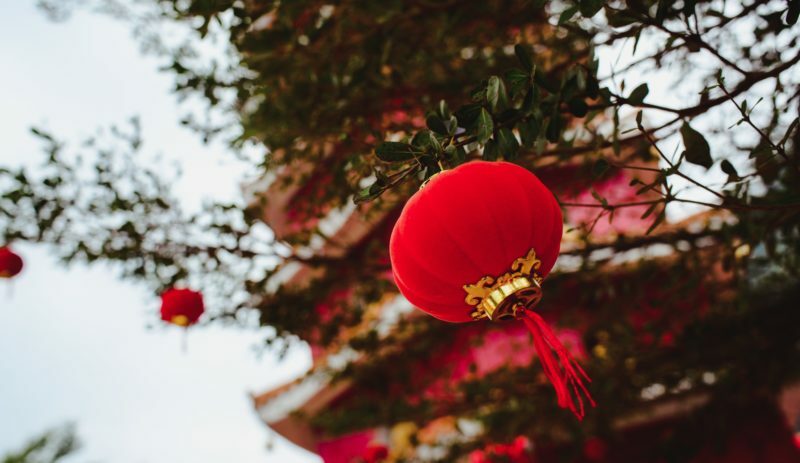 Regardless of how much you prepared in your ang bao, remember that it’s the red envelope that represents your blessings, not the financial amount. Instead of putting stress on yourself, focus on the festive and celebratory aspect of this custom of giving hongbao! After all, Chinese New Year only comes by once a year. When else would you be able to play catch up with family members and friends that you haven’t met in a long time? In need for some red-hauls to decorate your house, or wades of red packet envelopes? 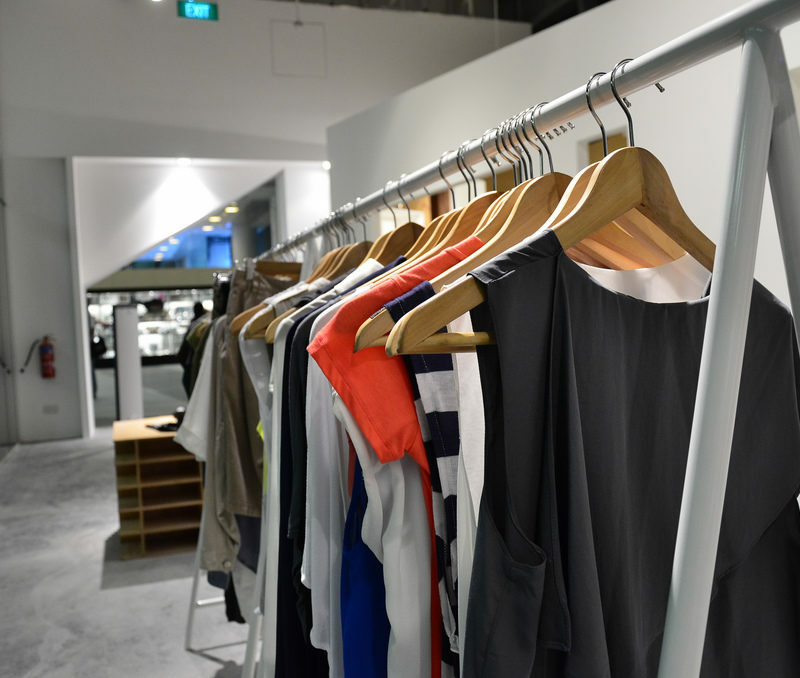 Don’t forget to check ShopBack to get cashback on your favourite stores and marketplaces this Chinese New Year. Taobao has some very unique red packet envelopes! Do keep a lookout for Taobao coupons. Are you ready for the Lunar New Year? Do you have other New Year stories to share? Tell us in the comments!